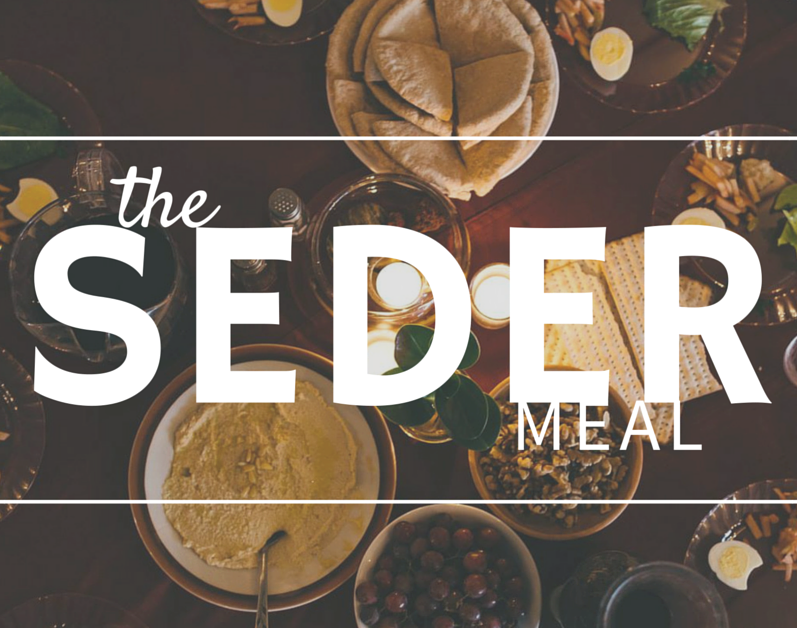 We will be hosting a Seder Service on Saturday night March 31st at 6 pm. We need approximate numbers to know how much food to purchase. Please click the link below to register for the meal.